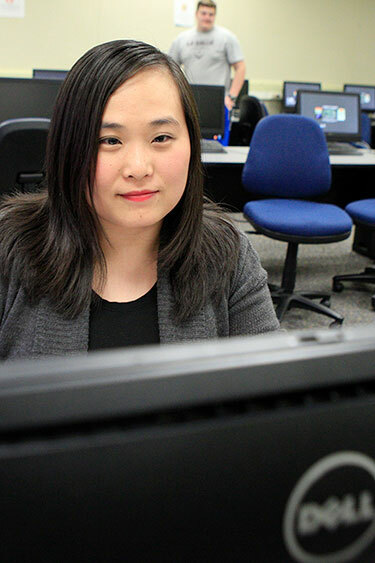 The Administrative Assistant/Secretary concentration prepares students for careers such as executive assistant, office manager and senior word processor. Students who successfully complete the program have a background in Microsoft Office applications, administrative office management and advanced transcription. Career opportunities for the graduates of this program are expected to remain constant. The program trains students to perform a variety of tasks encountered by the administrative assistant involving decision-making, accepting responsibility and managing an office. In their last semester, students are given the opportunity to work in the office of a local business.